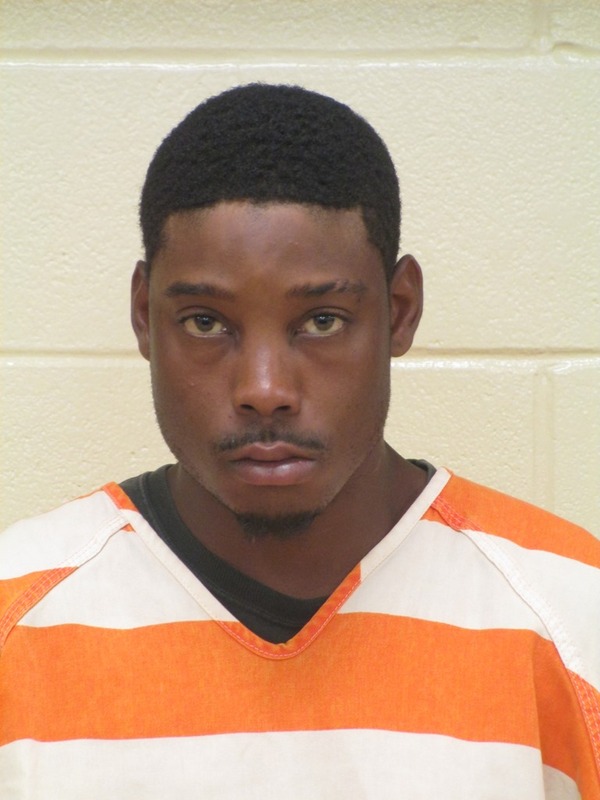 The Bossier Sheriff’s Office is seeking the public’s assistance in locating a man wanted for stealing bundles of shingles from a construction site in Benton. 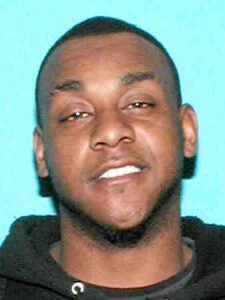 Enrique “Rickey” Palmer, 25, of Shreveport, is wanted in connection with stealing one-and-a-half pallets of shingles worth about $2,800 last week from a home under construction in the 1400 block of Suwannee Lane in the Woodlake Ridge subdivision. 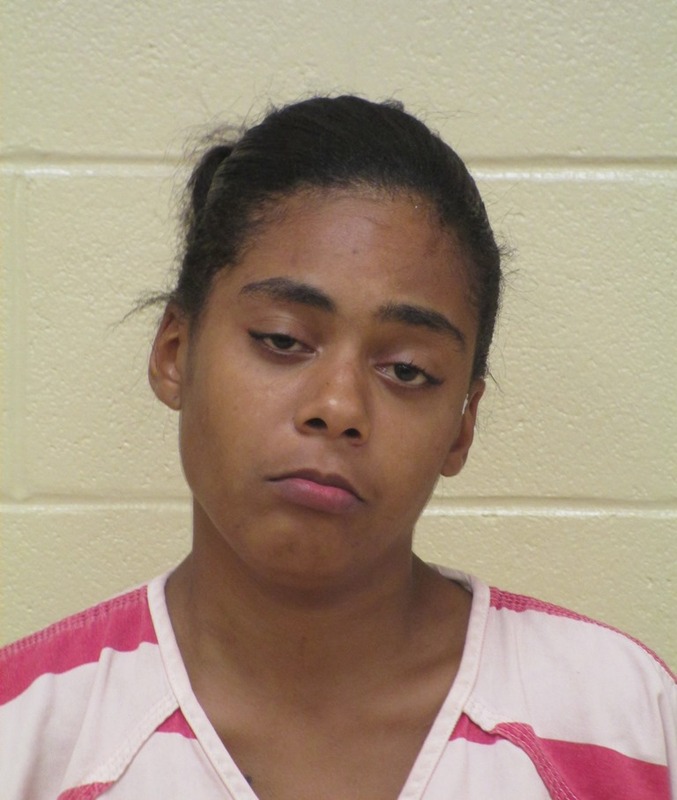 His two cohorts in crime, Lynesha McCall and Paul Thompson, both from Shreveport, were apprehended shortly before midnight on July 30 when a patrol deputy noticed McCall acting suspiciously in the neighborhood. It was later discovered that McCall was acting as lookout for Thompson and Palmer, who were loading bundles of shingles into a box style U-Haul truck. McCall and Thompson were arrested, while Palmer remains on the loose. 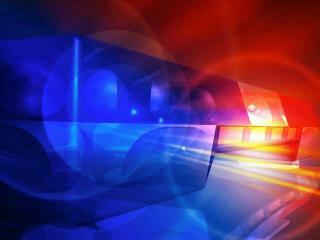 All three suspects are persons of interest in several similar thefts in Bossier and Caddo Parish. Anyone with information concerning the location of Palmer or these thefts should contact Bossier Crime Stoppers at (318) 424-4100 or the Bossier Parish Sheriff’s Office at (318) 965-2203.